Takasago House perfumer Antoine Lie laced the natural flavours of this concoction with a tingling, instinctive allure. Lie described his creation vividly: "For Joop! Homme Sport, rather than the classical olfactive interpretation through a citrus aromatic splash, I played with the shivering qualities of wet skin. I chose to stick to the virile and intimate transgressive codes emblematic of JOOP!" Dynamic and irresistible, the scent's head is a bursting refreshment of revitalising mint, all topped off with the sweet scent of bergamot and ginger. The heart of the fragrance is the elemental splash of the salty skin accord, complemented with a zesty edge of orange blossom. The base notes come from the Tonka bean, giving it an enriched, woody undertone. This mixture combines charisma and freshness, emblematic of JOOP! Homme Sport originality. There is one review of Joop! Homme Sport. The scent of action and energy.it's always a good refreshing thing to get a nice complement so if you enjoy the uplifiting refreshing almost salty feeling combined with the confidence that smelling nice for people around you this is a nice choice.an extremely fresh,young,summery,casual,invigorating,dynamic,spicy,modern,pleasent and daytime scent. It starts up very spicy with mint,ginger and bergamot but in the soft,crisp way.salty notes give the fragrance an elegant edge whils the watery scent of seanotes add a smooth touch giving way to the woody aromatic base notes but it stays close to the skin.it reminiscent of the smell of the outdoors.you can not be in bad mood when wearing this.girls love it.if you like modern sporty scents this one is a buy but if you want something really new and too sporty,don't buy. 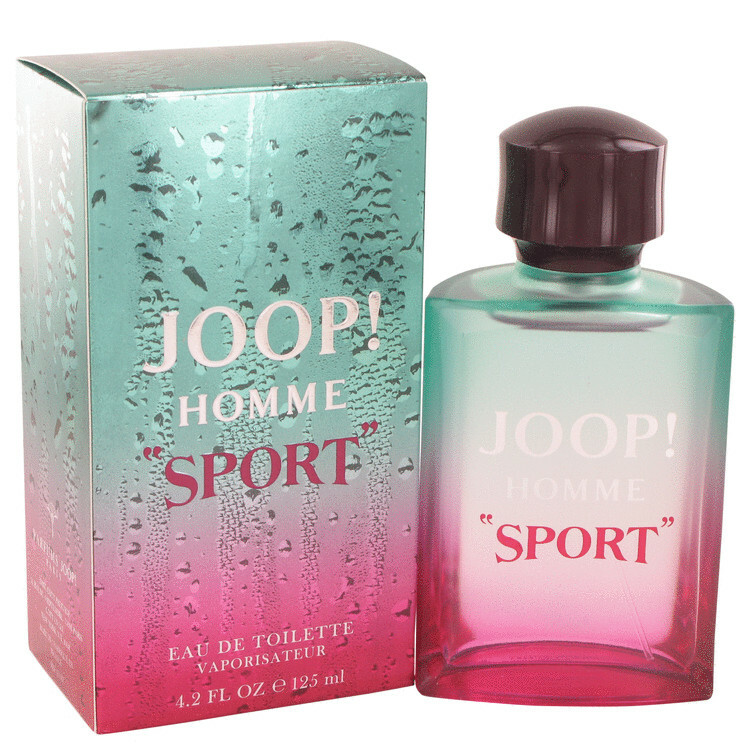 Inspired by JOOP Â® for MEN - 2.5 oz. Eau De Parfum - EDP! Our Version! There are no member images of Joop! Homme Sport yet. Why not be the first?